In this article, we provide you top 10 highest paid Bollywood actors 2018. When a film becomes hit or super hit, credit mostly goes to the lead actor, his popularity goes sky high which results in the hike of his salary. 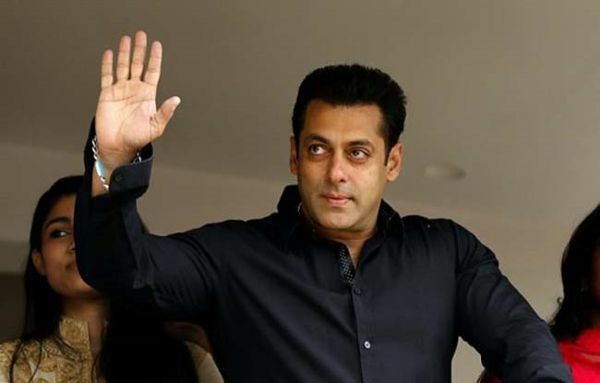 If we talk about the highest paid Bollywood actors 2018, the first name pop-ups in our mind is Superstar Salman Khan who is currently ruling the box office. He is undoubtedly reckoned as the box office king of Bollywood. So without any other thought, Salman charges a whopping amount of around Rs 50-60 crore for a film excluding the share from the profits. Let’s take a look at the list of top 10 highest paid Bollywood actors 2018. For the past 10 years, Salman Khan is standing at number one position in this coveted list of highest paid actors. This year too, he secured his position and charging around Rs 50-60 crore per film. 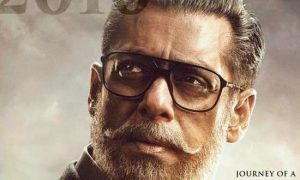 If we add on the profits, his remuneration goes to Rs 80 to 100 crore that is something unbelievable but this is true as the current market value of Salman is sky high. Salman Khan’s films like Dabangg, Bodyguard, Dabangg 2, Ready, Ek Tha Tiger, Kick, Prem Ratan Payo, Tiger Zinda Hai, Sultan, Tiger Zinda Hai had broken all the previous box office records. Now, Race 3 is all set to release on 15th June 2018. From Rang De Basanti (2006) to Dangal (2016) and Secret Superstar (2018) he had almost done a single film in the year but that became blockbuster at the box office. Whether it is Tare Zameen Par, Ghajini, 3 Idiots, and Pk, Dangal all are the gems of Indian cinema. 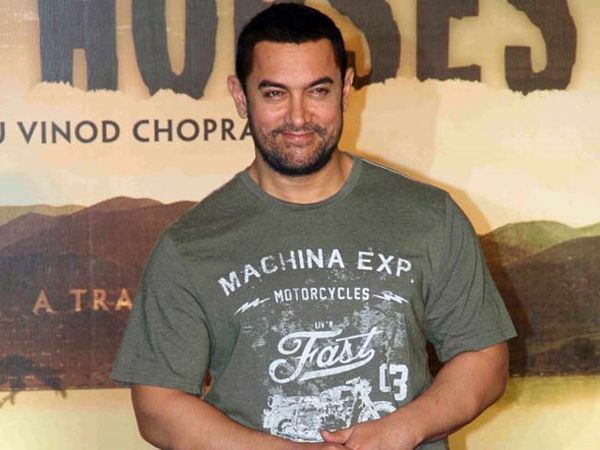 Aamir is only Bollywood actor who doesn’t take fees but only receives the share of profits from the film but then also in numbers, he takes home money stands between Rs 55-60 crore for a film. For the past 27 years, he has been established his larger than stature among his fans and most of his films are super hits and loved by the audience. This DDLJ actor is currently charging anything around Rs 50 Crore per film plus the profit sharing. 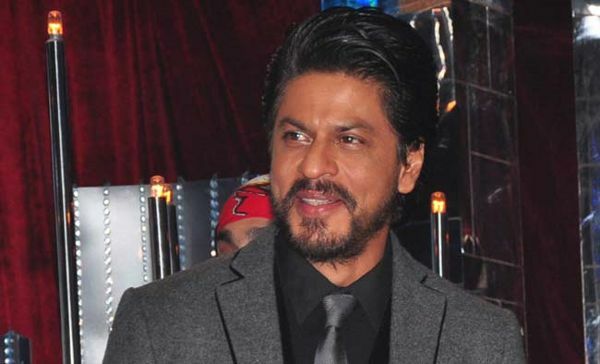 SRK’s films like My Name is Khan (2010), Don 2 (2012), Jab Tak Hai Jaan (2012), Chennai Express (2013) and Happy New year (2014) were big gainers at the business outlets. By every passing film, his remuneration is increasing due to his popularity and audience reach. In 2018, his big special film Zeo will hit the screens on the occasion of Merry Christmas 2018. Popularly known as Khiladi of Bollywood, Akshay Kumar has always been in the list of Bollywood’s highest paid actors. Till a few years back, he had been top this list due to his back to back superhits like Garam Masala, Phir Hera Pheri, Welcome, Singh is King and Hey Baby but after that, he had faced some tough times when his every second film was a big flop but he is back with a bang. In last few years, he has maximum hits including Airlift, Rustom, Housefull 3, Jolly LLB2, Toilet Ek Prem Katha and then 2018’s Padman. Akshay Kumar charges around Rs 45 Crore for every film which may vary according to the budget of the film. The Greek God of Bollywood Hrithik Roshan is one of the biggest superstars of Hindi film industry. His finest acting skills and the immensely dancing talents that he has inducted him in this list without any second thought. His last few films like Kaabil, Agneepath, Krrish 3 and Bang Bang were among the big grosser of Bollywood and he has won six Filmfare Awards for best actor in his kitty. 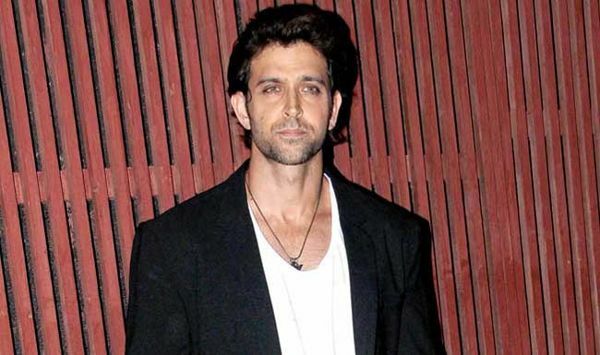 Hrithik Roshan remuneration per film stands in between Rs 40 to 50 crore. His upcoming films include Viky Bahl’s biographical drama Super 30 will hit the screens on 26th Jan 2019. The next star in the line of Highest paid Bollywood actors 2018 is Ajay Devgn who currently stands at 6th position in this list known for his mind-blowing acting, Ajay also follows the steps of Aamir Khan and does only one or two films in a year. 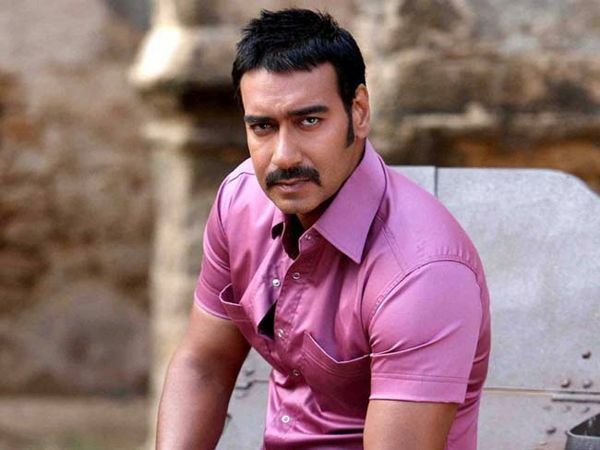 Acting sensation Ajay’s films like Raid, Golmaal Again, Baadshaho, Shivaay, Singham Returns and Drishyam that had done really well at the box office. Ajay Devgn charges Rs 35-40 Crore for every film. Versatile actor Ranveer Singh is the new sensation of Bollywood. Coming from a non-filmi background, Ranveer has surprised everyone with his growth of success in a short span of 8 years. He had started his career with YRF’s superhit film Band Baja Baaraat (2010). Bajirao Mastani and Padmaavat turned into one of highest grossing films a Ranveer’s pay packet after these blistering successes is jumped to 15-20 crore per film and with the way he is doing, these numbers would surely increase in near future. Now he is charging Rs 15-20 Crore per film. Ranbir Kapoor is one of the most glittering star icons of Bollywood. This young superstar of popular Kapoor family had started his career in 2007 with Sanjay Leela Bhansali’s Saawariya. Since then, he had given some super hit films like Ae Dil Hai Mushkil, Ajab Prem Ki Gajab Kahaani, Rajneeti, Rockstar, and Yeh Jawaani Hai Deewani. 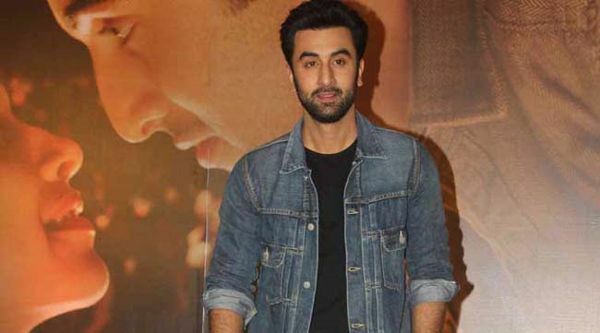 In his 11 years of filmi career, Ranbir had worked with top-notch filmmakers like Imtiaz Ali, Karan Johar, Ayan Mukherjee, and Sanjay Leela Bhansali. if we talk about his remuneration, Ranbir is currently charging Rs 20 to 25 crore per film which may vary according to the budget of the film. Biggies like Sanju, Shamshera, Brahmashastra on the way. 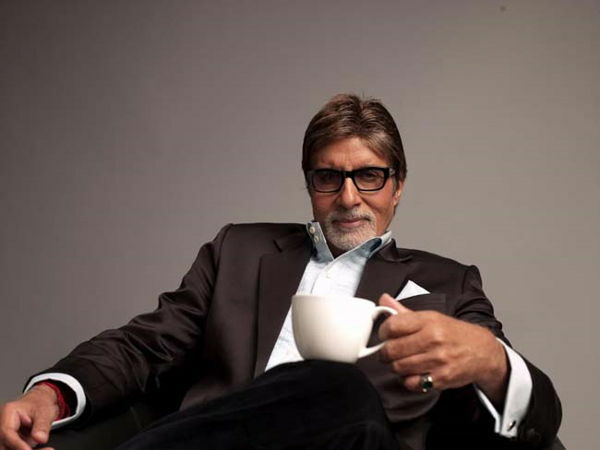 Megastar Amitabh Bachchan popularly called as Big B has been established his legacy for the past 50 years now. He is the only actor from the past generation, who is still active and working with utmost passion and enthusiasm. In these years, his popularity has not decreased an inch. 75 years old actor has got Best Actor Award for his performance in critically acclaimed film Piku. Big B fees for a film are ranging from Rs 12 to 15 crore and sometimes even more than this. Varun Dhawan, the new superstar and youngest star of Bollywood took the last position of this Highest paid Bollywood actors 2018 list. He is best known for his versatile characters in different kinds of films like Student Of The Year, Badlapur, Humpty Sharma Ki Dulhania and Judwaa 2, October. He has always experimented with the roles he plays in the film. Currently, he is charging around 12 Crore per film. This is a complete list of Top 10 Highest paid Bollywood actors 2018. Feel free to comment and share.